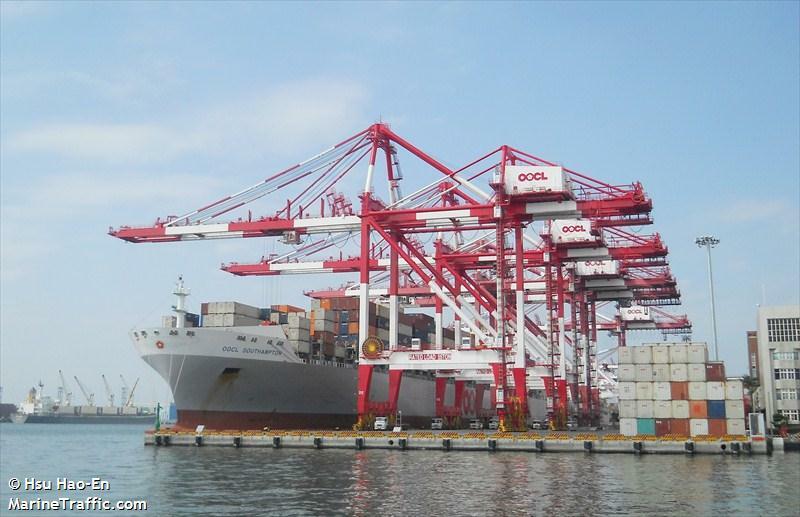 The 323 meter long, 99678 dwt container ship OOCL Southampton collided with the 98 meter long freighter Hang Sheng 18 off the coast of Hong Kong. The OOCL Southampton struck into the Hang Sheng 18 which sank soon after. All 12 crewmen of the Hang Sheng 18 were later rescued by other nearby vessels. An oil sheen was spotted over where the freighter sank. The OOCL Southampton proceeded to a nearby anchorage. No further details reported. A barge loaded with 80,000 barrels of diesel fuel went aground off Fort Point near Portsmouth, New Hampshire. 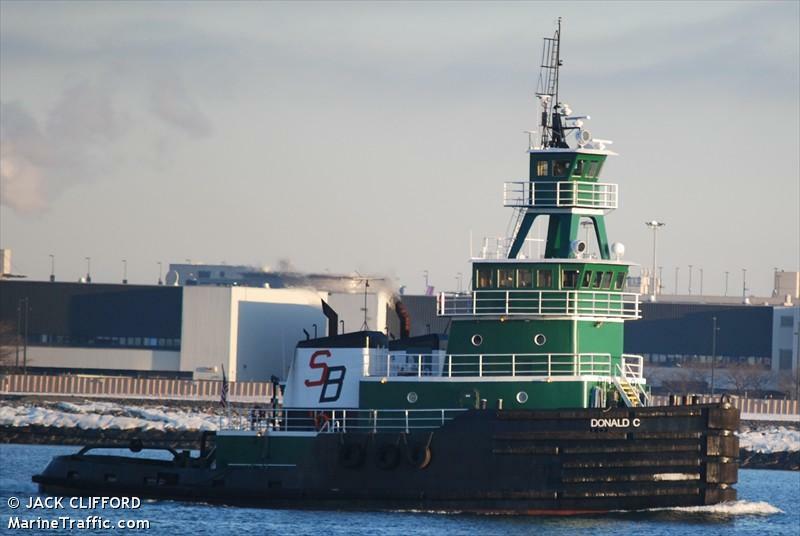 The barge was being pushed by the 65 meter long tugboat Mediterranean Sea when the barge drifted onto a shoal. No reports of injuries. The double-hulled barge was undamaged and was later refloated. No pollution was released. The Coast Guard reports that alcohol and drugs were not a factor. The 129 meter long, 5175 dwt freighter Lysvik Seaways went aground in the Svinesnd near Sponvika, Norway. 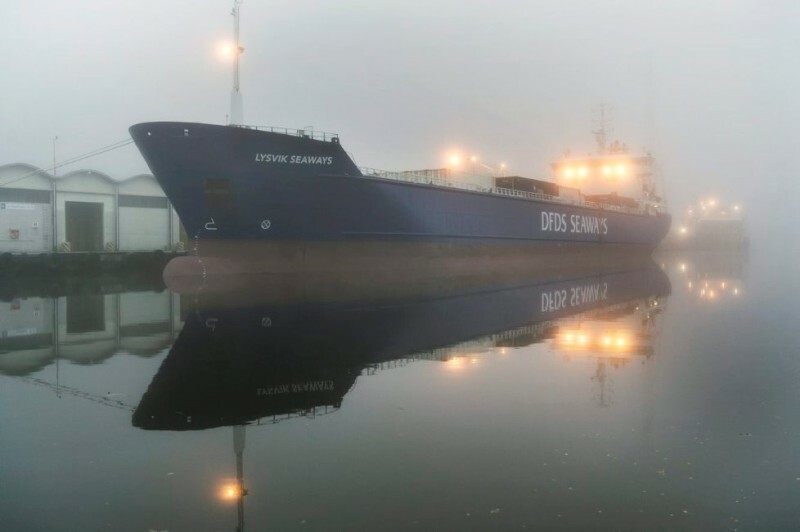 The Lysvik Seaways was en route to Halden from Immingham with a cargo of paper when it attempts to pass through the sound in thick fog and strong currents. As it approached the Sviensund Bridge, the vessel grounded. The vessel’s hull was holed in the ballast tank. No reports of injuries or pollution released. The Lysvik Seaways refloated itself with own power and berthed in Halden. The freighter had a pilot on board at the time of the incident.